This is crazy, but the November issue of NAILS Magazine features a Q&A with me, yes me! I answered the questions way back in July and, in all honesty, I didn't count on making the cut in the final print issue. Imagine my surprise when I saw my mug shot on page 80! 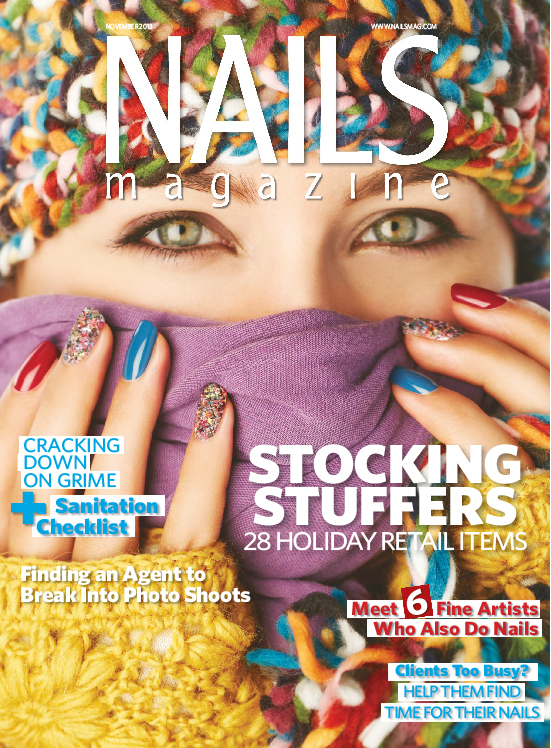 There's a digital version of the full issue available at nailsmag.com.